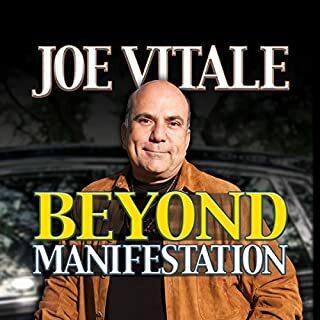 Let Joe Vitale, best-selling author of the international number-one best seller The Attractor Factor and the number-one best seller Life's Missing Instruction Manual and one of the stars of the hit movie The Secret, take you Beyond Manifestation. Go beyond your thoughts. Beyond who you think you are and deeper than you've ever been before. He will show you how to go to SOURCE, another term for the Divine. You will see that when you are One with Source, you are INSPIRED. Have you ever wondered how your life would change if you had a mentor - your own personal coach - to help you solve the most difficult challenges in your life or to inspire you to your greatest achievements? 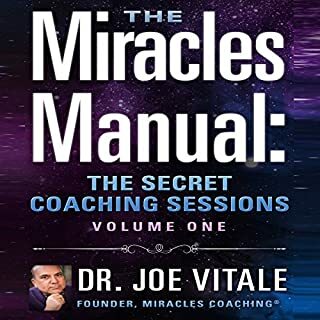 If you’ve ever had an inkling that you could benefit from this special kind of one-on-one relationship, you’ll want to listen to The Miracles Manual: The Secret Coaching Sessions, Volume I. 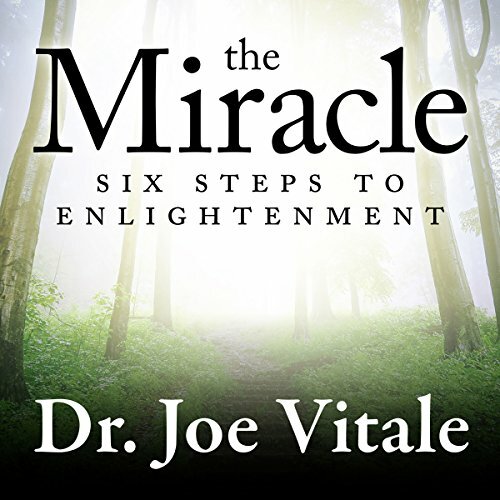 In The Miracle, Joe helps us unearth the cause behind our deepest unconscious beliefs and shows us how to transform them. He offers several practical, hands-on processes for overcoming counter intentions. 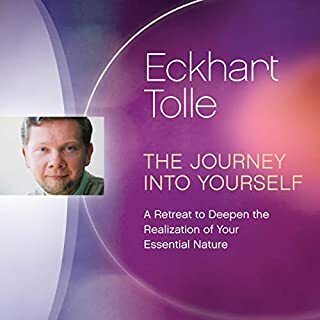 He teaches many methods for manifesting what we want to have, do, or be. He teaches us the difference between intentions and inspirations, and how to live an inspired life. He helps us create and live miracles every day. He shows us how we can be enlightened. 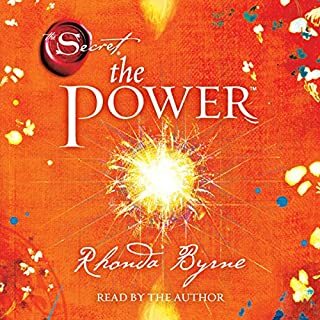 This audiobook is a complete guide to materialization through our own mighty power of thought, visualization, affirmation, and inspired action. 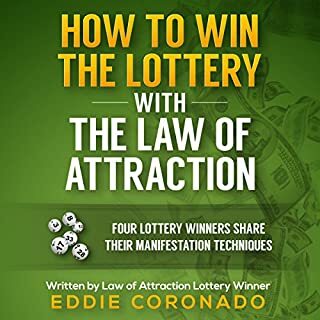 I loved every minute of it, the insights, countless a huh moments and brilliant narration makes this a must read for anybody seeking a great life. 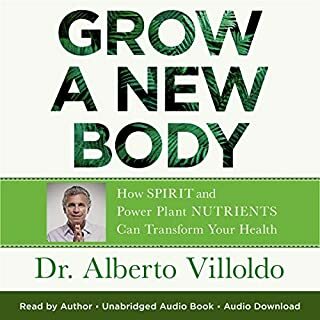 I believe in the content of this audio book! 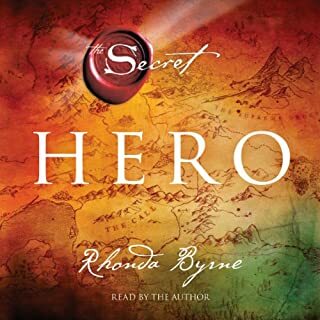 I loved this and it was my first ever audio book. You'll be blown away with how easy it is to bring about miracles in your life. 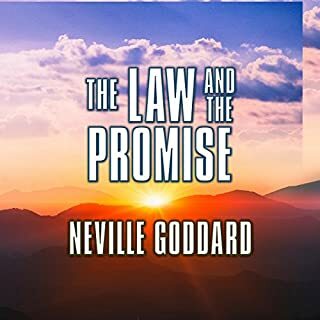 The narrator had a warm and smooth voice. 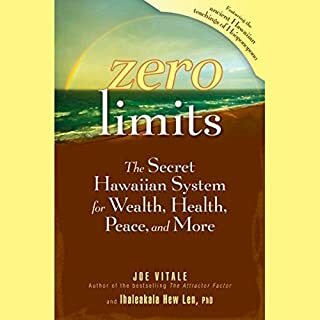 If you purchase this and end up enjoying the book, send me a smile, wealth, health and some ho'oponopono! 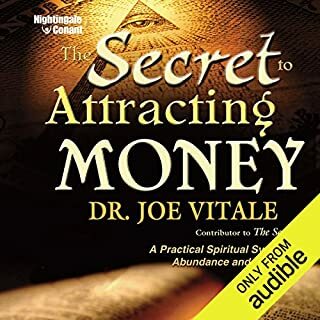 I love Joe's books but I have always listened to the books that he has narrated himself. He does not narrate this one and it lacked the energy of his other books for me. When Joe narrates he seems to capture your attention. 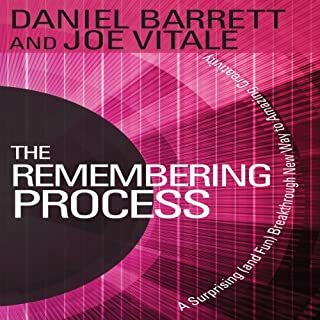 The narrators voice is too soothing and monotone for a book like this to keep me focused. Sorry Joe! inspiring,wish it was available decades ago. definitely, most of the blockages and attitudes could not be a limiting factor in our lives. life takes on a new dimension if we allowed the divine to be ever present. i love you,am sorry,please forgive me and thank you is a truly awesome mantra. 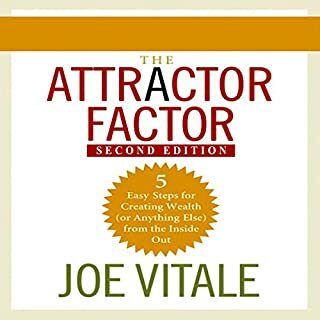 You have to be in the audio to really experience what Joe Vitale has to offer.Truly Awesome,thank you thank you thank you. i loved all of it, all played a special role. this was a debut, in future i may get more of Don Hagen..
What did you learn from The Miracle that you would use in your daily life? 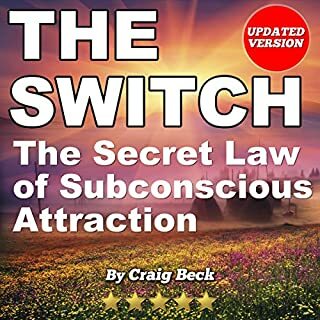 the whole audio book was magnificent, the six steps are inseparable, the flow enables the listener to activate,open all channels or chakras in order to manifest the miracle. 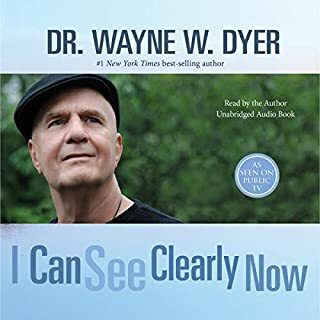 superb,enlightening and awesome, wish i had the audio decades ago. Going through the steps was quite an experience. I found the examples in the book quite helpful and they resonated with where I am right now. Thanks Joe. my first Joe Vitale experience. Hooked. I plan to read all his books now. Life changing!! A book everybody should read. A book so practical with easy steps. Full of magic. Study this book it's is one of my favorites. I never write reviews of books that I've read. 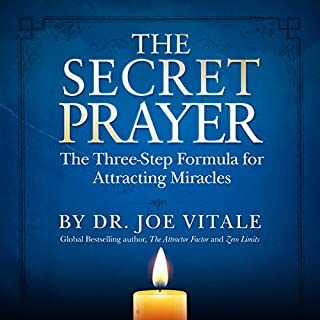 I felt compelled to write a five star review of this book because I honestly feel that it is Joe's best work. 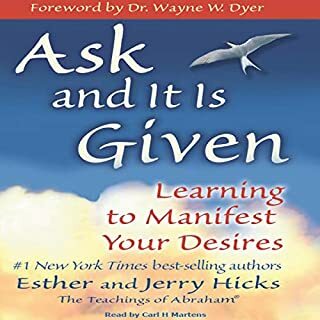 I highly recommend this to anyone that is searching for answers. The only thing I would've changed about this book is I would have enjoyed this book more had Joe narrated it. 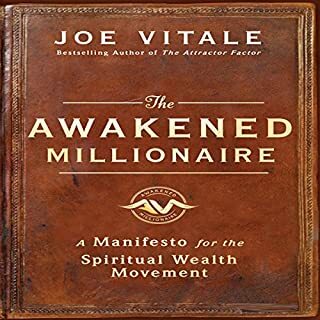 I own everything by Joe Vitalite and I listen to audiobooks all the time. It never gets old! I truly learn something new every single time I listen. practice practice practice! I really enjoyed this book! 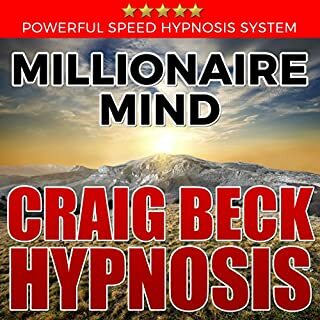 He gives us great ideas on how to manifest dreams and is inspiring.